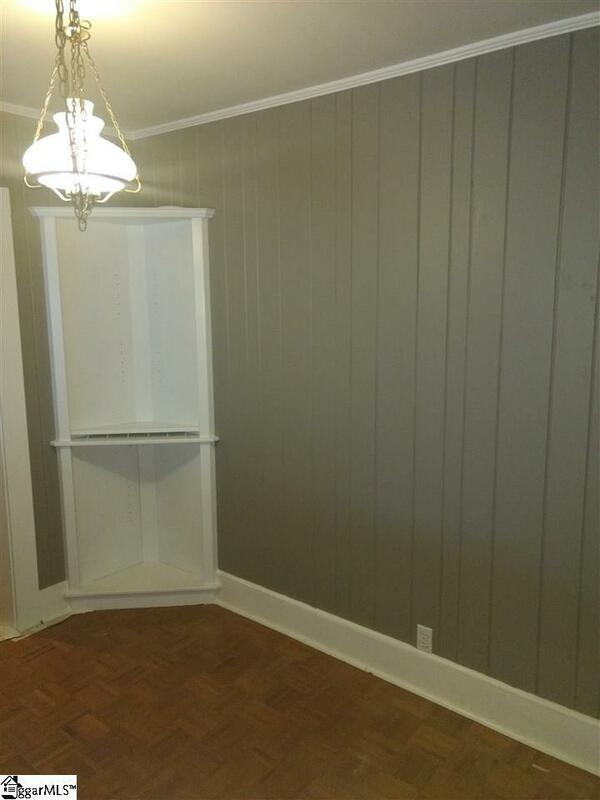 Renovated 3 bedroom 2 bath single story brick ranch! Located 2 miles south of town. 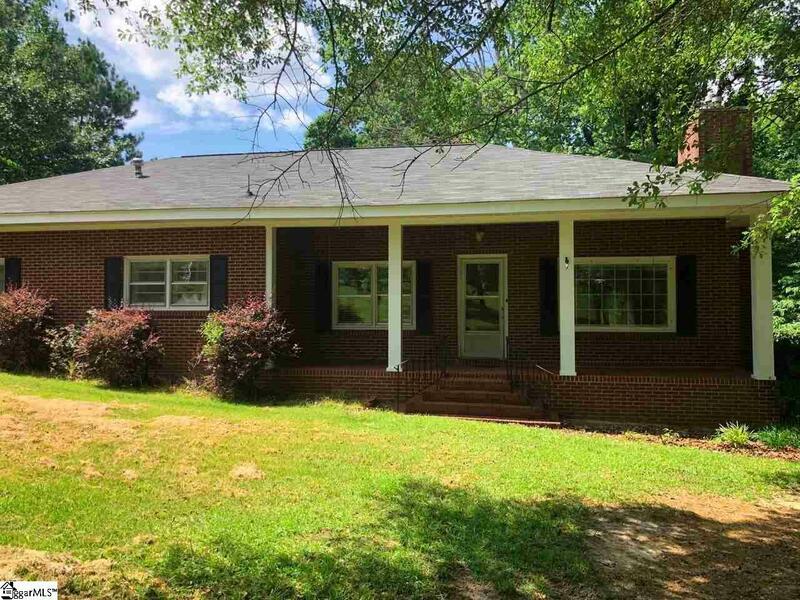 Convenience and affordability with a nice country setting with a home set back from the road for privacy so you can sit out on the front porch but still close to town for shopping needs. 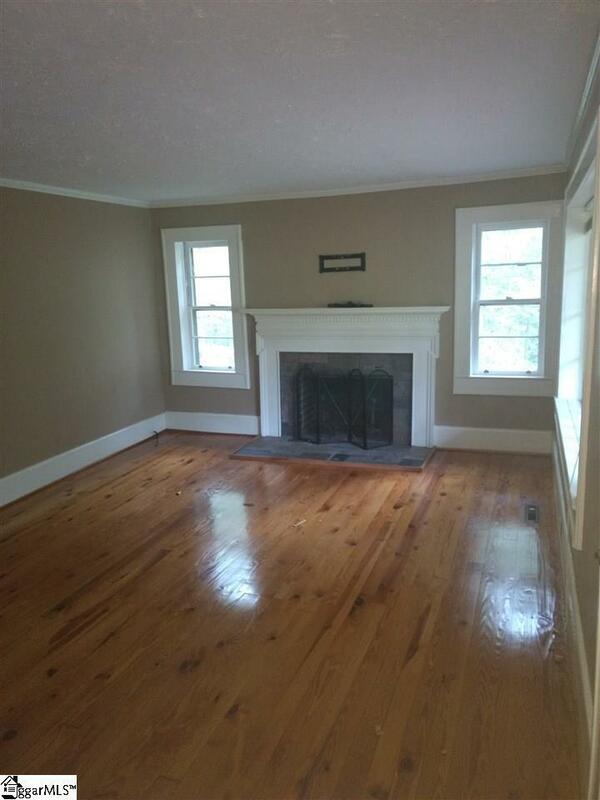 There are two fireplaces including one in a bedroom. You will love the updated kitchen with new appliances and a space for a small eat in table and the long living room and dining room combination. 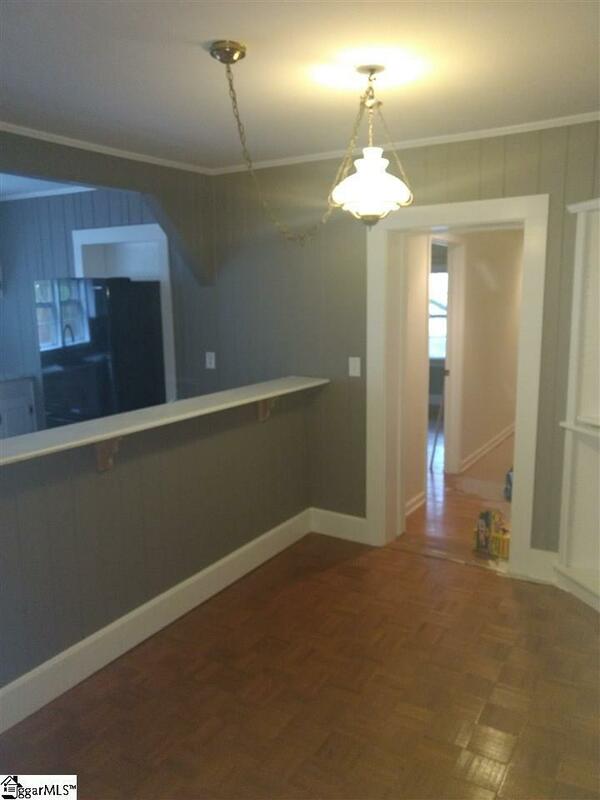 This house is priced to sell and ready for you. Schedule your personal showing today! Listing provided courtesy of Justin Ruzicka of Marchant Company, The.